Creative pop art diwali themed wall painting. 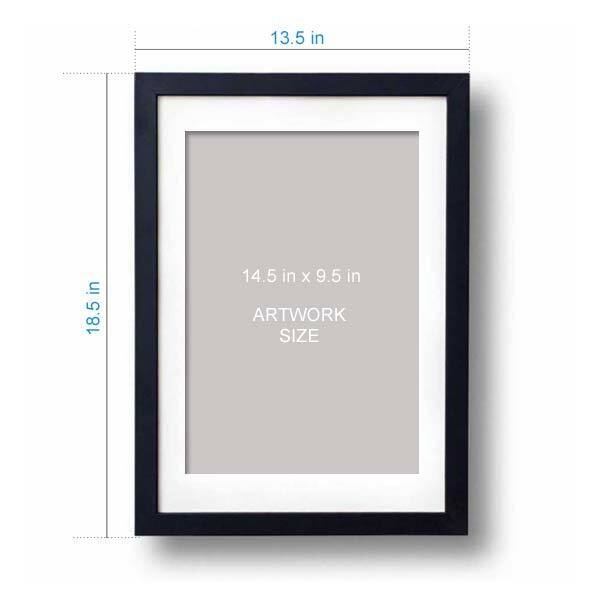 The frame size is A3, and it can be a perfect gift for diwali. The family name at the center wishing happy diwali, along with god and goddess sourrounding it.